A few weeks a go I posted about a gradual tan that I had fallen in love with, Skinny Tan Gradual Tan RRP £19.99. 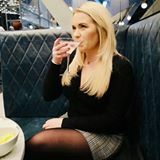 You can read the original post and see my before and after pictures HERE. It is THE best gradual tan I have used and it even featured in my June Favourites post. 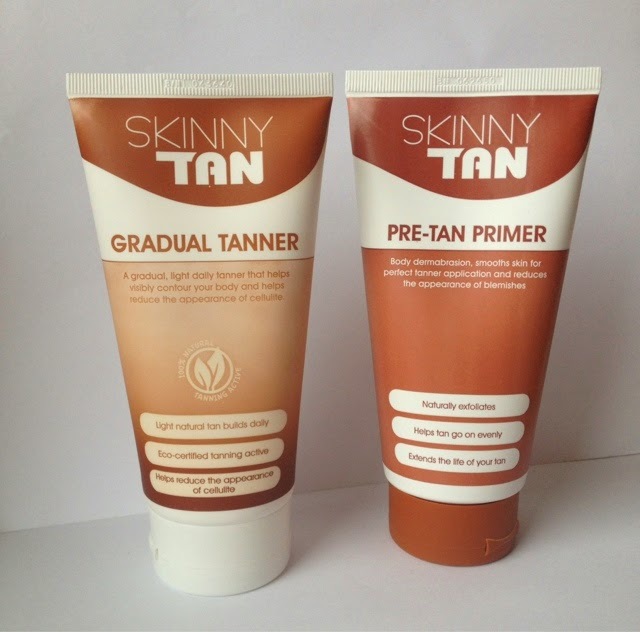 Well the lovely people from @SkinnyTanHQ have given me a code to share with you for a *FREE pre-tan primer worth a whopping £14.99, the pre-tan primer smooths skin for the perfect tanner application and reduces the appearance of blemishes. If you want to use this code just enter READTHEREVIEW at the checkout when visiting www.skinnytan.co.uk and your freebie will be popped in to your order, great hey?! Thanks Skinny Tan!